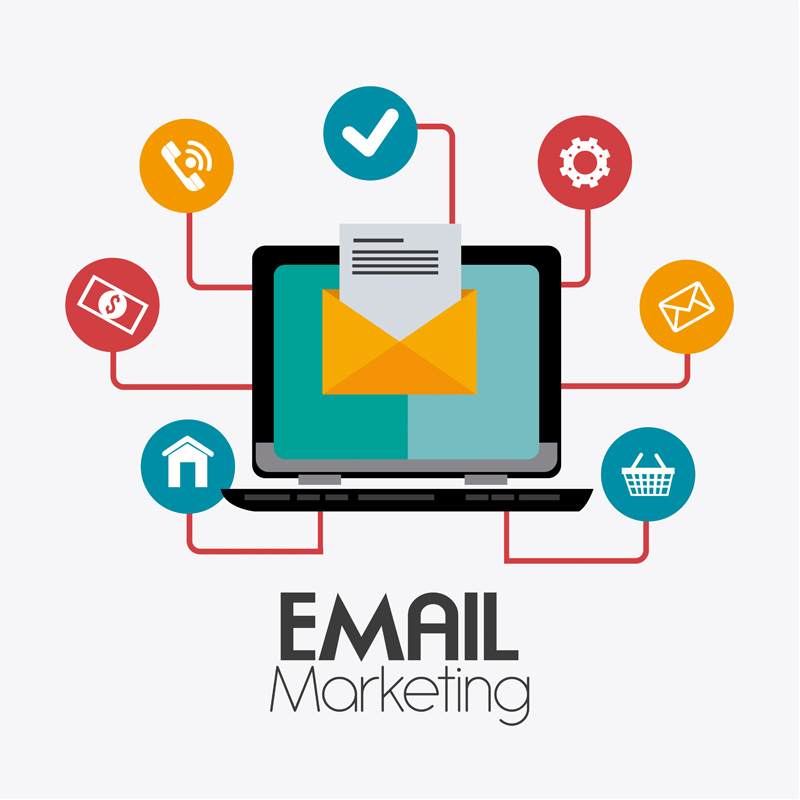 I have been working as Email Marketer from last two years and performed thousands of successful Email Marketing Campaign for various companies. I have discovered the Manual Strategy of collecting effective and working Email List and sending them out perfectly with 98% Delivery Rate. 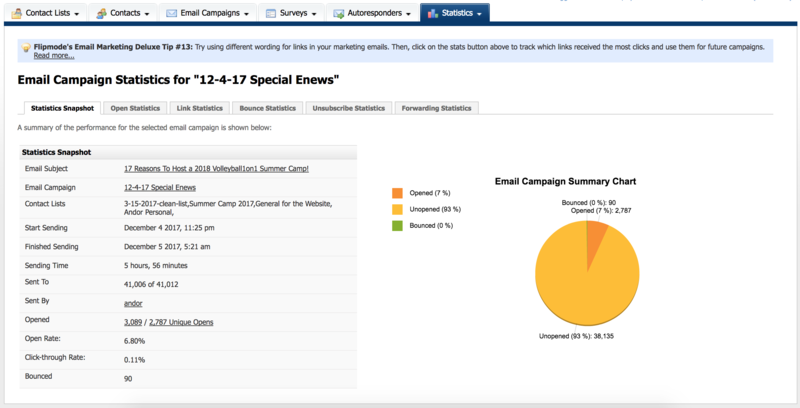 I accumulate all the Email List in my personal Email List validator and use Interprise Email Marketing Solutions for conducting every campaign.